The place is interesting, Bhopal. The space is highly suggestive, hawa mahal, which literally translates into air mansion or palace… like castles in the air? Does it mean that none of their struggles were material enough to transform into something they could touch and taste and see? 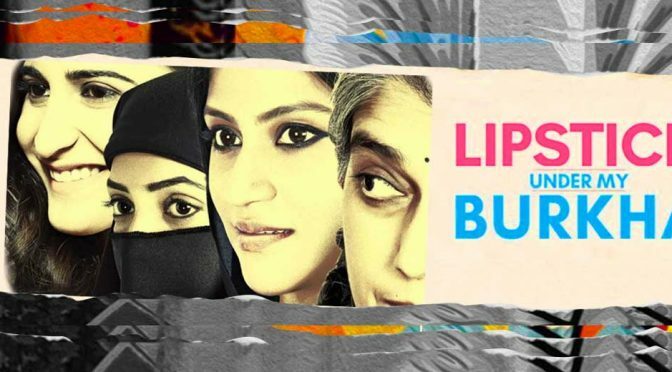 When I watched Lipstick Under My Burkha, my head was exploding with all the associations that each scene brought to my mind. The entire narrative was weaved around these incredibly interesting women who were navigating through layered forms of exploitation and abuse. And central to their stories is this place in which they all return to protect and tear down simultaneously. Hawa Mahal. Land ‘developers’ come calling to knock down the walls that housed generations of families, victims of the Bhopal gas tragedy (one of those “mismanaged” development schemes) whose only solace was grand old hawa mahal. Who chases them away? Buaji, the matriarch, the ‘old’ lady who supposedly had no other business but to totter after her grandkids and occasionally reign-in the tempers of her wimpy sons. 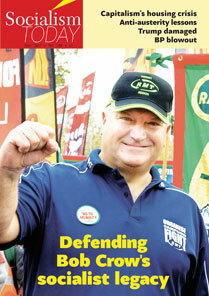 Why does a bourgeoisie democracy fail? Why do people end up choosing bad governments? This question has lingered for long. The intellectuals have tried to argue that it’s due to the lack of information people choose bad governments. In an era where mainstream media (TV, newspapers) are controlled by big corporates social media was seen as a redeemer. 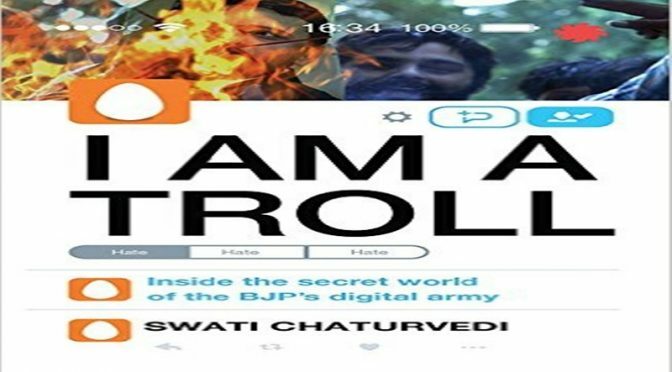 The intellectuals hoped that with widespread internet connectivity and social media people can at last get sufficient information at their fingertips and this would usher an dawn of new age in world polity. The revolutions of Tunisia and Egypt which used social media to gather mass support further strengthened this Idea. Social media thus became a new pillar of democracy. In a multi ethnic, multi cultural union like India being a nationalist means to conform to the holy cows created by the state. From cricket to capitalism, any one who presents an alternate view is a Naxal or a Maoist. Both BJP and Congress are guilty of promoting such a mind set. One such holy cow is the Indian Army. 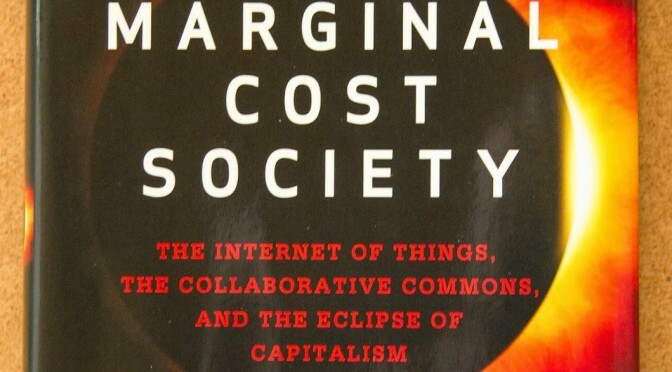 New technological innovations are having a huge impact on the capitalist system, a subject explored in a new book, The Zero Marginal Cost Society. 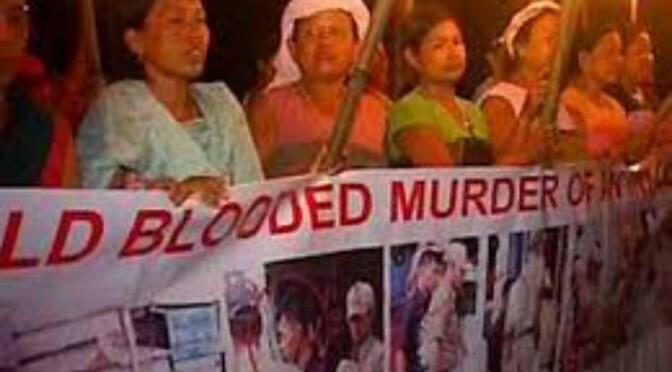 Earlier this month, many Tamil and Muslims organisations rightly staged protest against the atrocities by the extreme right wing, Sinhalese Buddhist organization – ‘Bodu Bala Sena’. 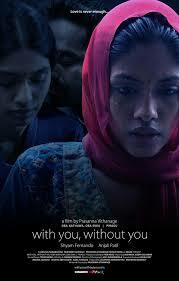 However, some of the extremist, sectarian elements with support from the main parties in TN have now gone to the extent of stopping or trying to delay the screening of a Sinhalese movie – ‘With you, Without You’ (oba nathuwa oba ekka).